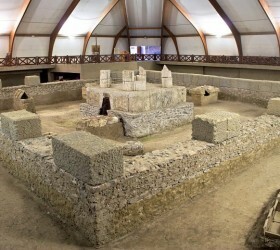 The archaeological park Viminacium will be the centre of celebration of 17 centuries of the Edict of Milan on May 18 when an exhibition dedicated to Constantine the Great and the birth of Christianity in the territory of Serbia. Giuseppe Verdi’s opera Aida will be performed in the park as part of the celebration. The exhibition on Constantine the Great and the Edict of Milan in 3013 and the birth of Christianity in Roman provinces in Serbia will present 180 first class cultural artefacts discovered in the territory of Serbia. The exhibition aims to present the era of Constantine the Great and the periods that preceded it and followed it, Director of the Belgrade National Museum Bojana Boric Breskovic told Tanjug. The artefacts will be on display until June 18 and they represent the testimony of Constantine’s rule, the Edict of Milan and the beginnings of Christianity in Serbia. After Viminacium, the exhibition will be transferred to Belgrade (July 2 to September 9) and would then move on to Nis, on September 19. 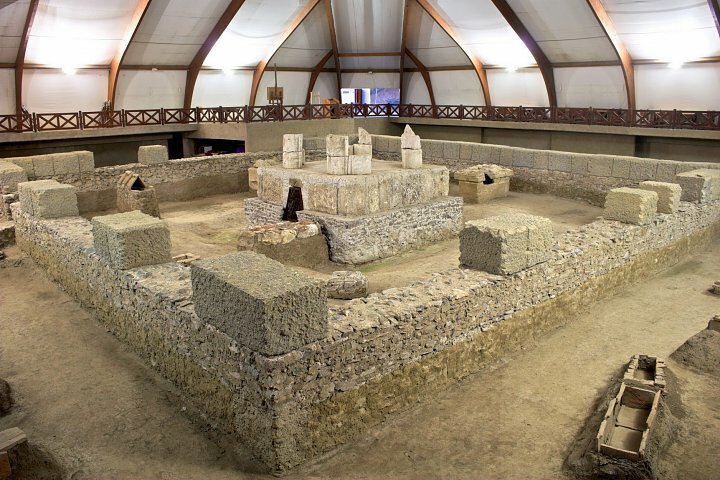 The music ensemble of the National Theatre in Belgrade will perform the famous opera by Verdi in the reconstructed amphitheatre of Viminacium as one of the rare ones of the kind preserved in Europe.